Officials report that 71 people, including 12 children, drowned as a ferry capsized on the Tigris River in Northern Iraq on Thursday. 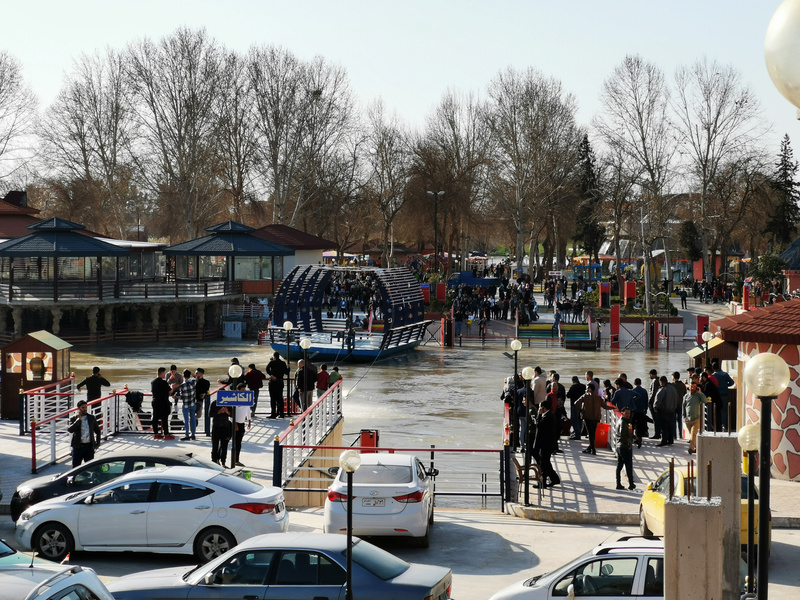 Nearly 150 people, including 80 women and children, were on board the boat that was destined for a popular tourist island in Mosul as part of the Kurdish New Year celebrations, AP News reports. The overcrowded ferry exceeded the permitted capacity by two times and most of the passengers on board could not swim, reported BBC. Over 50 people have been rescued so far, as ambulances and helicopters arrived to continue the search for survivors and bodies of the victims. A local information source called Mosul Eye tweeted an appeal for people to go down to the river and help with the rescue operation. The ferry sank halfway on the trip to the island across the river because of a technical problem and high water levels, said Ninevah Mayor Abd al-Sattar Habu. “The Department of Water Resources warned a few days ago that the level of water will rise as a result of the opening of dams,” said Habu.